LT Interior Design is Responsive Joomla template tailored for furniture/ interior websites. 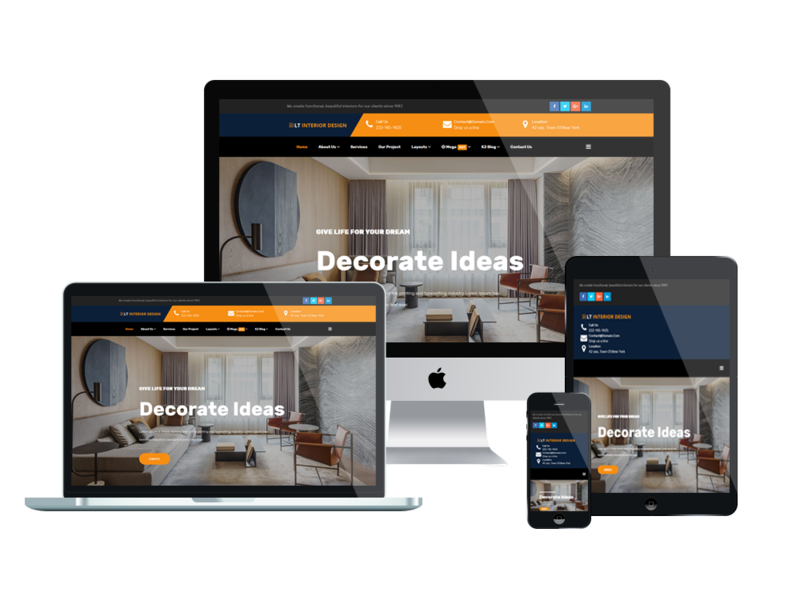 Interior Joomla Template was created for interior design portfolios and exterior design companies. LT Interior Design supports mobile devices with 100% responsive layout, clean and stylish. Furthermore, it builds with extremely bootstrap based on strong template framework with unlimited positions, powerful shortcodes and easy to drag-drop layout content. 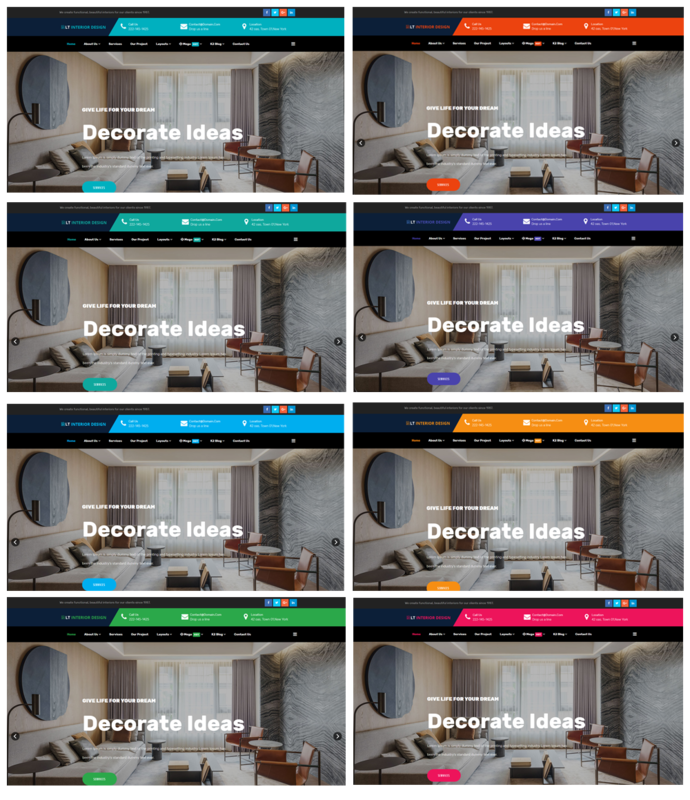 The template comes with 4 colors schemes helping to create unique websites with various layouts.